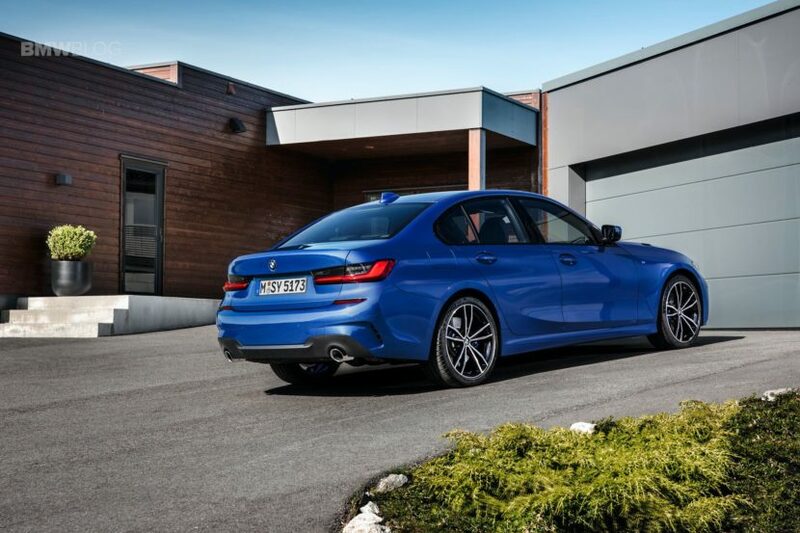 We can’t tell exactly which 3 Series this specific car is but it seems like a BMW 330i M Sport (my personal pick of the range), due to its M Sport package, exhausts and the fact it’s likely to be one of the first cars to start hitting the road, along with its M340i sibling. This car isn’t an M340i, though, because its front end hasn’t seared my retinas yet. When I first saw the new G20 3 Series, I wasn’t overly impressed with its looks. I felt that it was too bland from some angles and that from the back it reminded me of the Lexus IS, with taillights that are eerily similar. However, the more I see it, and see it in real life photos, the more I like it. It’s handsome and sporty looking, without being overly aggressive. 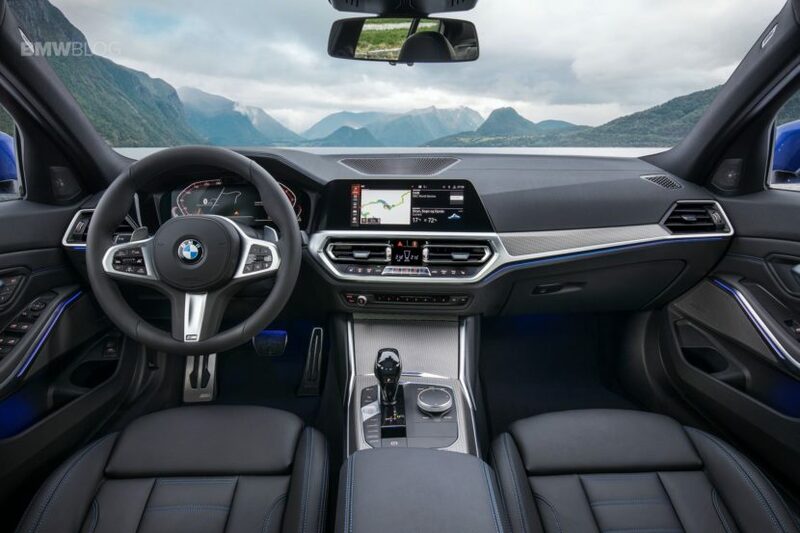 My only criticism, and it’s not really a criticism against the 3 Series but the entire industry, is that it looks huge. I remember my old E36, it seemed like it was the same size as a Volkswagen Golf. It was so small, nimble and fun. This new 3 Series looks bigger than the E60 5 Series, even though it isn’t. That’s just the industry as a whole, though, as all cars are getting bigger and bigger with each new generation. Aside from my industry-wide grumblings, the new 3er looks good in the wild, among other cars. And once Horatiu gets back, he’ll let you know what it’s like to drive. 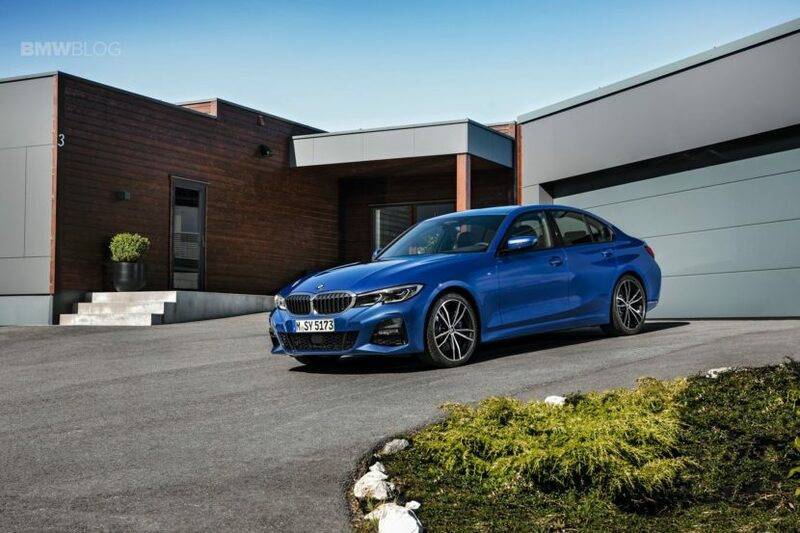 Previous post Will the BMW 330i be the best pick of the range?